Now in its third week, the Pleasanton Express Photo Scavenger Hunt is going strong. The first week we had our ten winners by Thursday afternoon. This past week all of them were in by Wednesday evening. The early birds are definitely getting the worm. 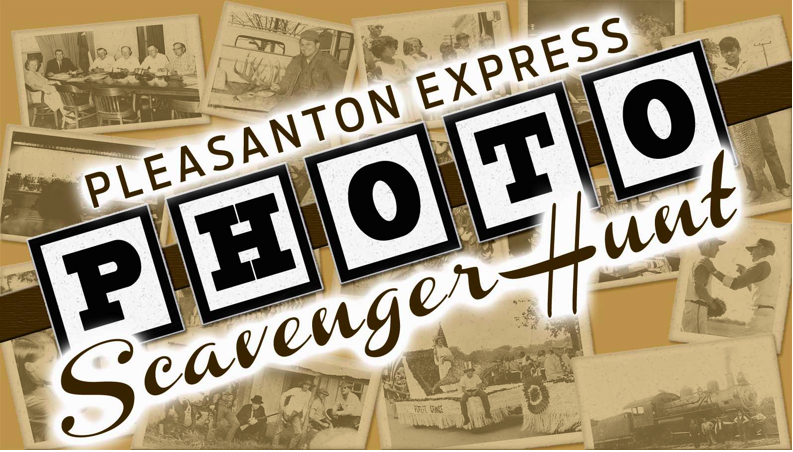 You can win too from now until July 1 if you play the Pleasanton Express Photo Scavenger Hunt. It’s easy! Twitter and Facebook pages. All participants will have their name entered in our Grand Prize drawing to take place at the end of the Hunt. Our original plan was to feature 100 photos that have appeared in the Express from the 1950s to present, but we are just enamored with the classic look of our early photos that we’re sticking with them this week also. Twenty five photos will be added weekly to the pleasantonexpress.com photo gallery for you to search for the answers to the 10 clues. • Go to pleasantonexpress.com. Click on the Pleasanton Express Photo Scavenger Hunt button in the right hand column for information and clues. • You will then go to the Scavenger Hunt photo gallery to seek the answers to the clues. • You will have until 9pm each Sunday to turn in your Scavenger Hunt answers for that week. 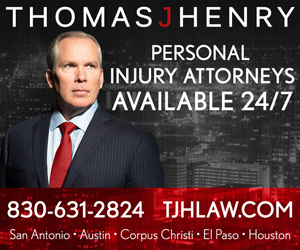 • When you have the answers simply email them to Webmaster Jessica Machado. Include the photo number with the corresponding clue along with your name, address and phone number. • Winners will be contacted and must come to the Express to pick up their prize and to have their photograph taken. • One winner per household per week. • You may only win one weekly prize, but as long as you participate your name will be entered once in the Grand Prize drawing at the end of the contest. B. FHA all the way!